The history of this legendary castle goes back 800 years. For a long time, Kalmar Castle was an important fortification and known as the key to the kingdom because of it's strategical location. The Swedish-Danish border was located only a short distance to the south, because Scania and Blekinge were Danish territories at the time. 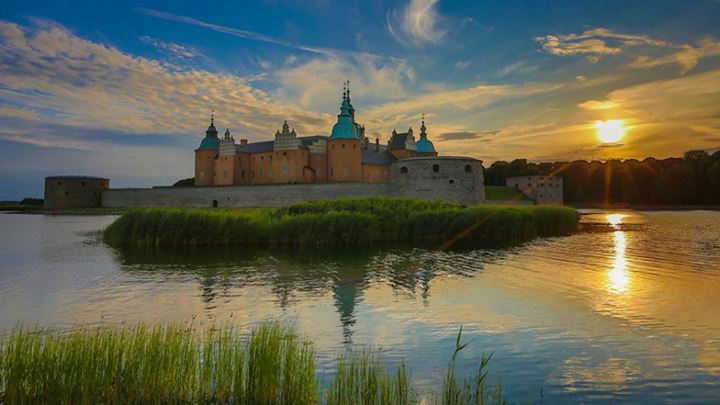 Kalmar Castle was given it's current design during the 16th century, when the Vasa kings Gustav, Erik XIV and Johan III rebuilt the medieval castle and made it into a Renaissance palace, furnished and decorated in continental fashion.